This makeup fixer gives you a best result . 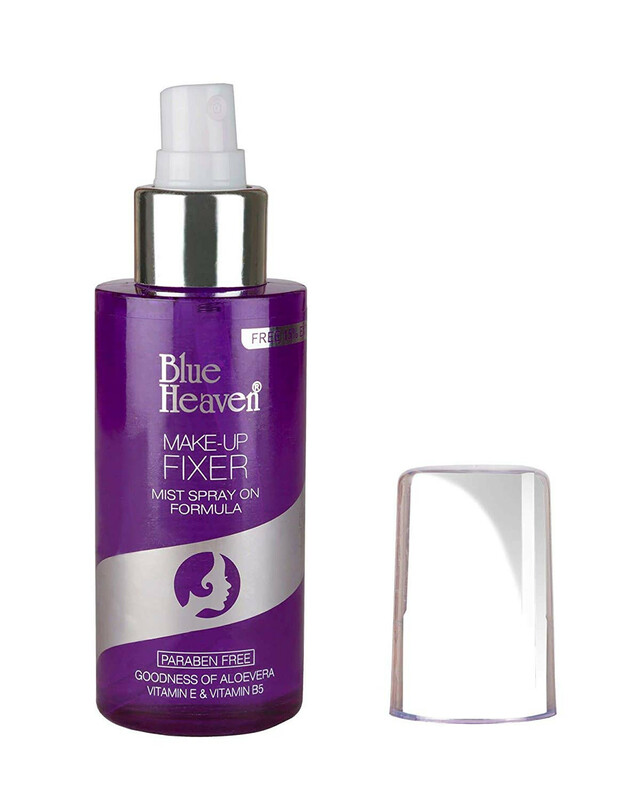 Blue Heaven Make Up Fixer helps in setting your makeup for a longer stay & making it difficult to wiped off with touch or run off with perspiration. You Would definitely do not want heat and perspiration to take over your makeup, right? 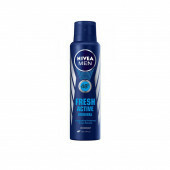 This makeup setting spray by Blue Heaven ensures that your makeup stays on for long and does not run off even with the slightest amount of perspiration or touch.